If you require a single audio door access or multiple users with proximity and video entry we have a wide range of equipment to suit budgets and environments. 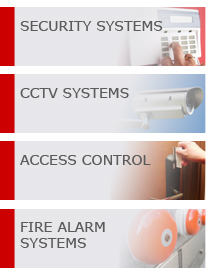 We can also provide biometric solutions if required. Contact us now on 0800 1959950 or complete our contact us form here.